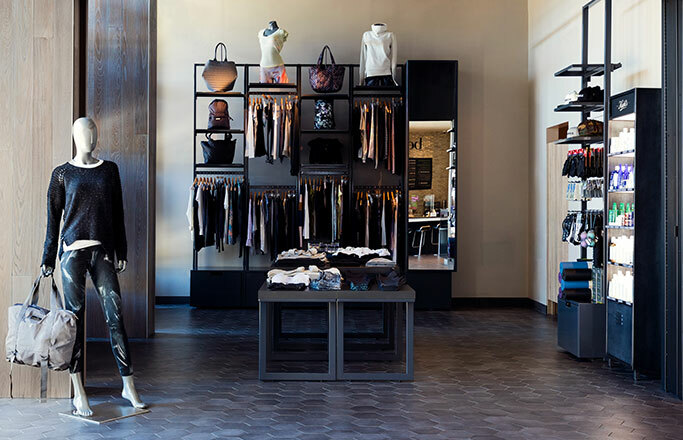 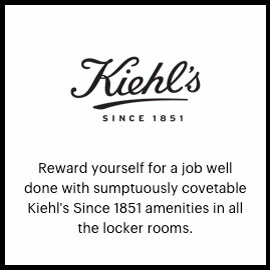 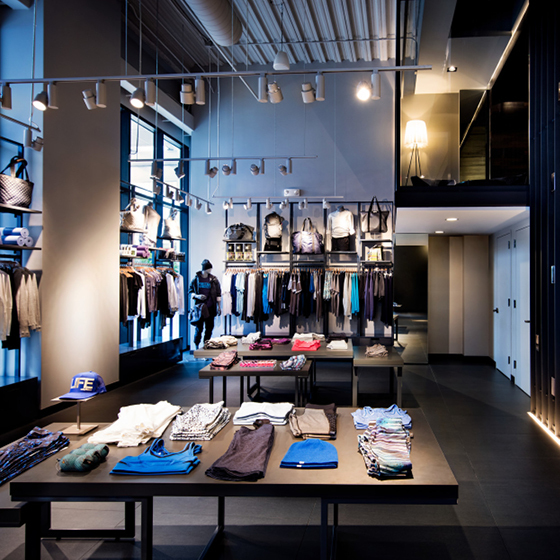 Modeled after a quintessential urban loft, our largest Chicago location marries exposed brick walls and raw concrete detailing. 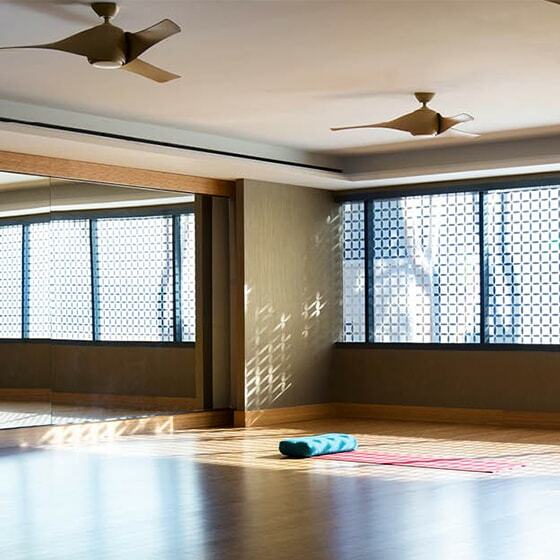 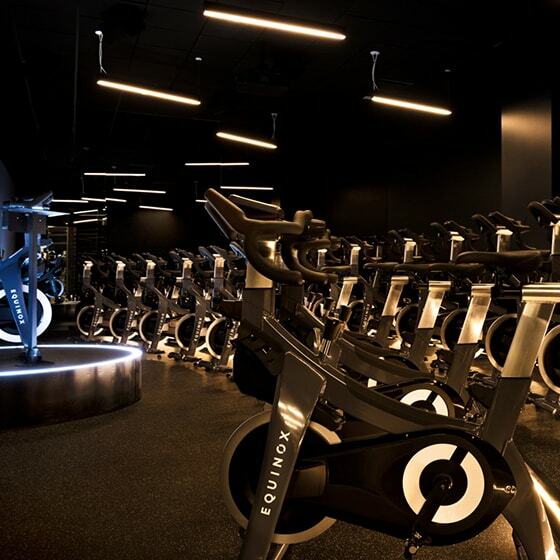 This Lincoln Park fitness club features vaulted skylight ceilings and panoramic views of the neighborhood and Lake Michigan make the three-story facility a warm, bustling, light-filled destination. 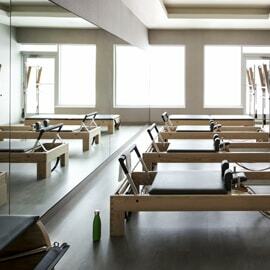 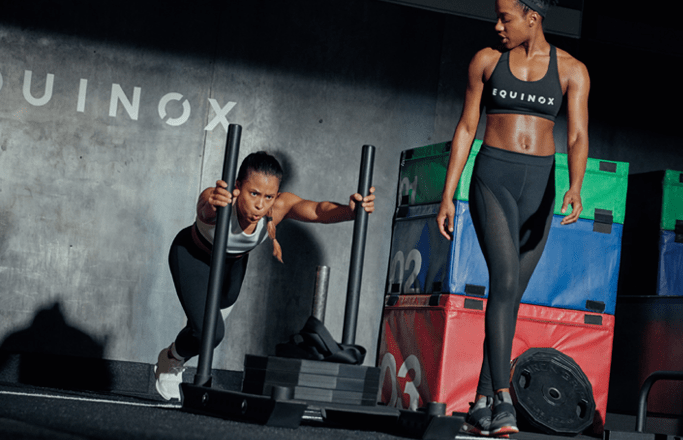 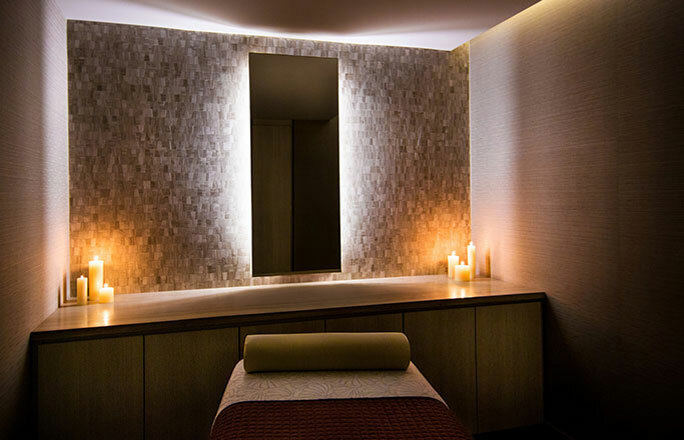 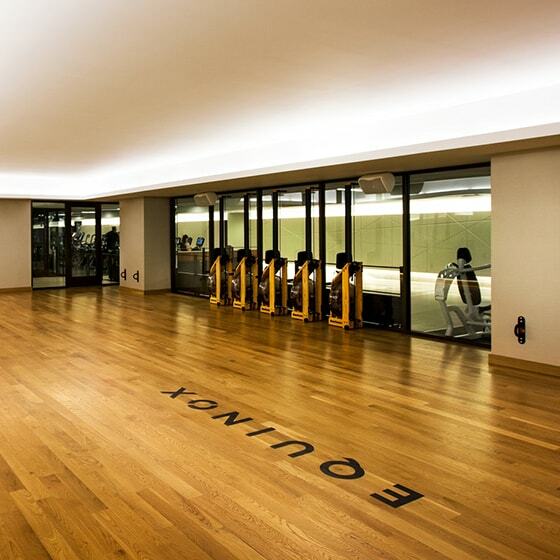 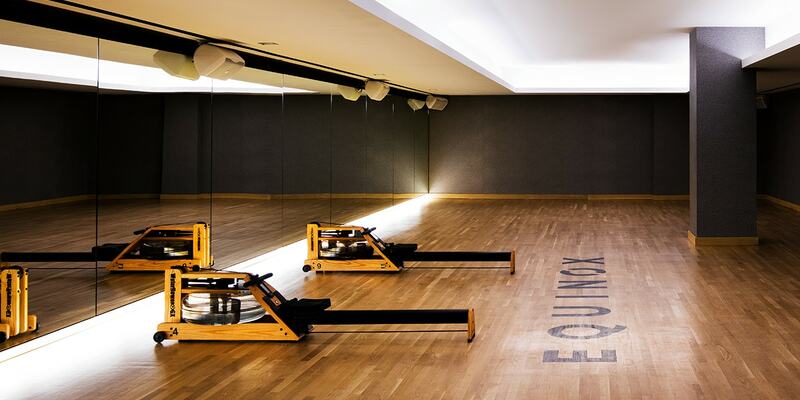 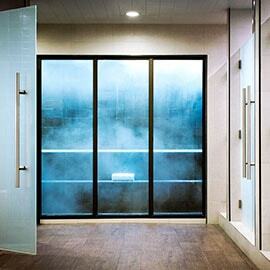 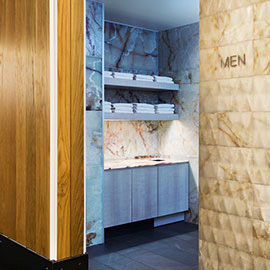 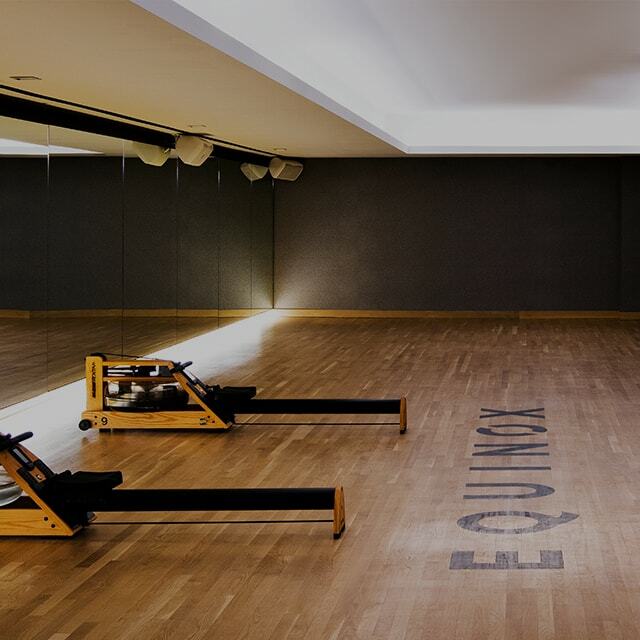 Among Lincoln Park gyms, the Equinox experience will take your workout to a new level.